Many of us feel we know the meaning of the word ‘precious.’ It may mean too valuable to describe or too valuable to be wasted. So, does that mean life is precious? Many may argue that it is. But who are we to judge? I definitely believe in the existence of God. It doesn’t matter to me if others don’t but I am secure in my belief and it isn’t for me to judge if someone doesn’t share my belief. Sometimes I’m stymied when people pass as I don’t understand why God has taken them. At other times I am thankful God has rescued individuals from their pain and suffering. Growing up in an Irish-Catholic family, I was exposed to wakes and funerals from a fairly young age. While I am able to negotiate them with relative ease, I’ve also become accomplished at privatizing my grief. Truthfully, wakes are capable of being enjoyable events. But I find the “fun” ones are mainly populated by people of faith…those who “believe.” Wakes are for the living to celebrate life because life is indeed precious. 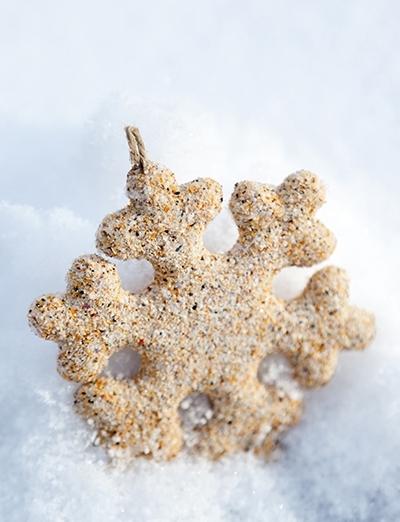 As I wrapped my Christmas ornaments yesterday to put them away for another year, a beach sand snowflake-shaped ornament found its way into my hand. It was made from the sand of Nauset Beach in Cape Cod. Tears filled my eyes, I wandered to the nearest chair and sunk into it. I held it close to my heart as I stared out the window at the watery January sunshine. My mind wandered, a sad smile joining the tears coursing down my face. In my head I saw my friend’s huge toothy smile as she laughed at the family of ducks waddling toward her in front of our rented cabin in Cape Cod. She was feeding them Goldfish Crackers and laughing at their antics. As we strolled after dinner she peered into house windows and wondered aloud what those people’s lives were like. My friend Tracy had a heart bigger than any I’ve encountered. She cared about people and worked at enjoying life. She cared deeply for people, especially her family members. She loved animals and the ocean. She loved to laugh. Life threw tremendous challenges her way which she negotiated with fabulous grace. Tracy grew tired of personal loss and I prefer to think God rescued her from her fatigue. She is with her loved ones, those many who passed before her. She missed them so much. God took her and reunited them all. In my mind, Tracy will always remain happy and smiling. I can only hope she thought of me each time she looked at the beach sand snowflake ornament I gave her so many years ago. I know I think of her when I look at mine. I love you, Trace. You were a great friend and I’m so sorry I couldn’t do more to help you in this life. Friends are forever and you will always be in my heart. Rest in peace, my friend. This entry was posted in challenges, friendship, gratitude, Grief, loss, love. Bookmark the permalink.